vPen Atomizer from VapeOnly is designed for vPen kit. 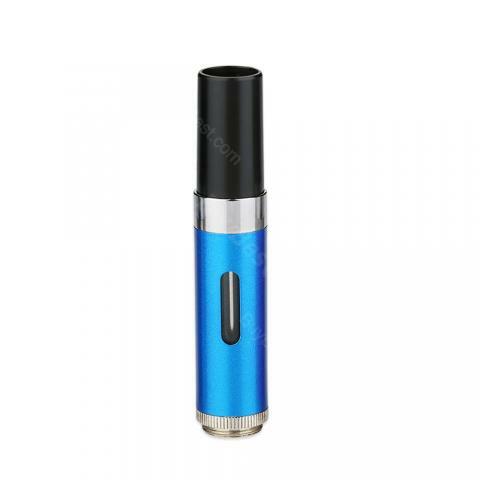 It features 1ml e-juice capacity with 12mm diameter and 1.3ohm coil head. Perfectly compatible with vPen battery. Unique and portable. 2pcs each pack. 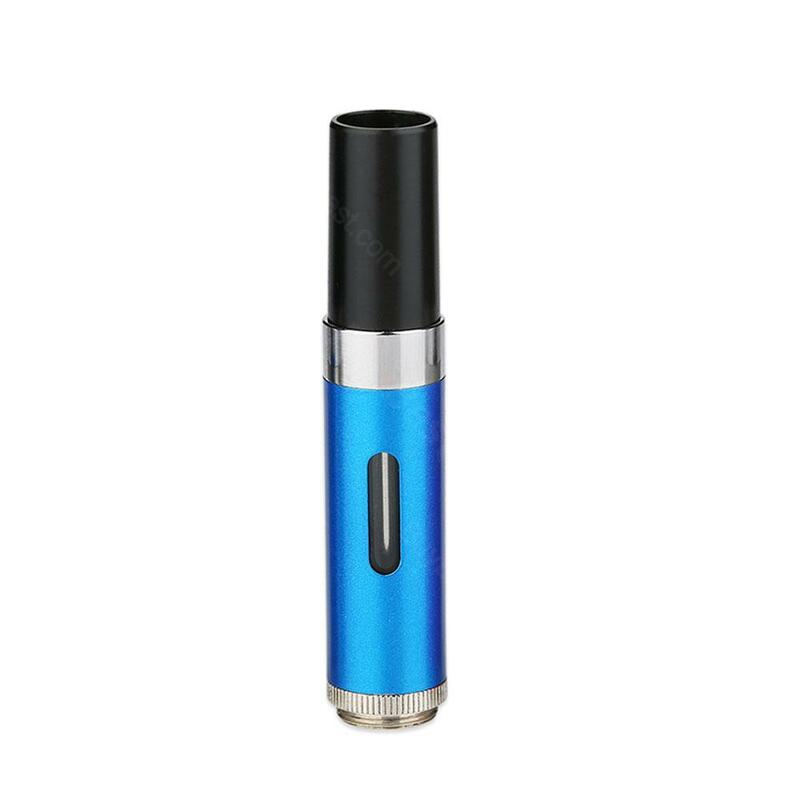 VapeOnly vPen Atomizer is a unique and elegant vaping device which is perfectly compatible with vPen battery. It comes with 1ml e-juice capacity and 1.3ohm coil head. Moreover, with a special mouthpiece for capsule, vPen can use both e-juice and capsule. Just get one vPen for double enjoyment. 5 colors available. 2pcs each pack. VapeOnly vPen 1ml Atomizer 2pcs/pack is made of Kanthal A1 wire with 1.3ohm resistance. It works well with vPen atomizer for great flavor.